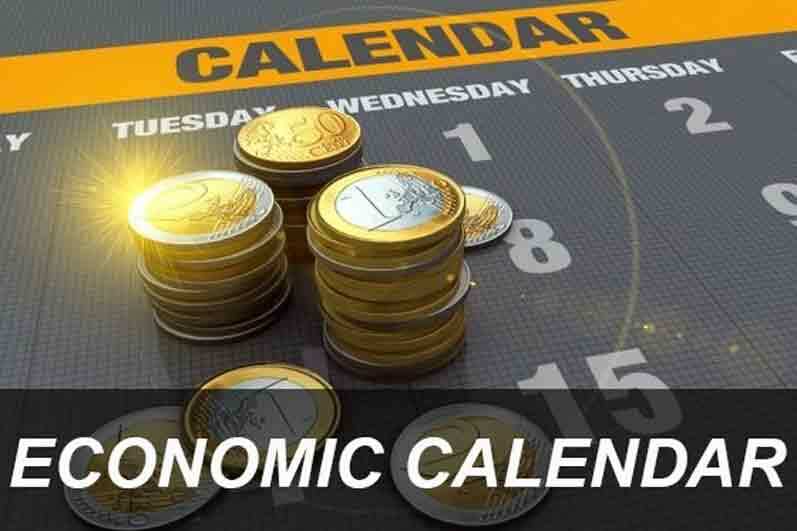 Economic Calendar Forex (Use our Economic Calendar!) is a tool used broadly for fundamental analysis. Central banks and financial institutions are posting all the changes about one’s economy. 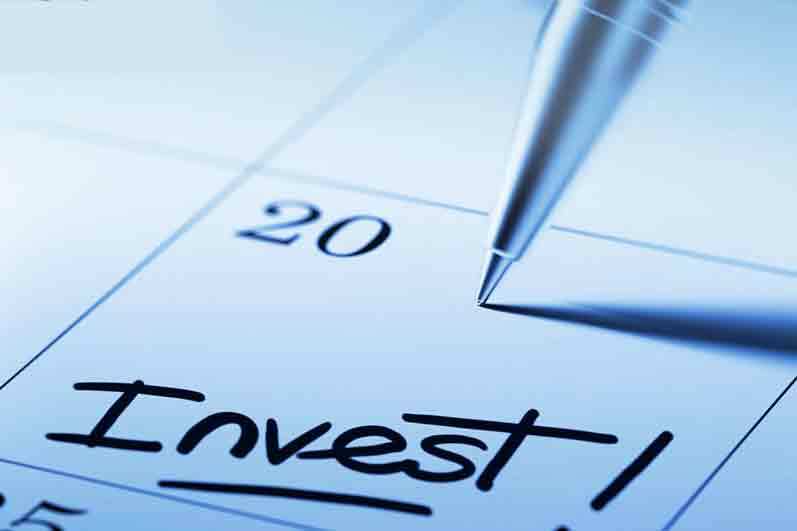 You can find it on investment websites or brokers with a slightly different format but the same source stream. The economic calendar forex can be used on any device, from smartphones to tablets and laptops/PCs. But a couple of settings can be used in your advantage when following events in terms of importance. This way you will make the calendar your own, and you will focus all your attention on those events that really matter, without wasting any time or brain matter on the restless important events. Under the economic calendar forex, news are marked from one to three “bullheads” depending on importance. It is quite self-explanatory really, following common logic, three bullheads mark a very important event with major volatility. The two bulls it’s a medium importance news where some volatility will occur. Last but not least one bull head marks a less important news where volatility is low or nonexistent. What events to follow as a beginner or experienced trader in the economic calendar forex? Starting with monetary policy or fiscal policy central banks are publishing numbers in regards to the economy’s performance. Similarly, the importance of events on the economic calendar forex marked by three bull heads can mean volatility either way. For a better understanding and distinction between the tow, there is a way to interpret the trend direction. These are the terms used on the economic calendar forex for identifying the data. In many occasions, the “forecast” of the event will not coincide with the data from “actual”. So, allow me to explain how to speculate a trend depending on the economic calendar forex releases. Understanding why the markets are moving and how they better react to speculation is sometimes much better and useful than technical analysis. There is no mystery behind it. Traders need to understand both methods of analysis, but for the past 4 years trading has become more fundamental analysis. Nowadays that’s a poor understatement, markets have become 80% fundamental. Let’s assume we find a three bull event on the economic calendar forex. The previous data of that event, in particular, is 300 million and the forecast is 305 million when the actual number comes out we see 303 million. The speculation bull will be a sell/bearish trend because the actual number was lower than expected (forecast). Similarly, uptrends can be determined when the actual number is higher from the expected (forecast) one. Both experienced and beginner traders try to take advantage of market volatility. Are they successful with their trades? Well, not everyone and the reality is that 80% of trades are losing trades. Volatility is needed to make money from trading but at the same time is a double edge sword. 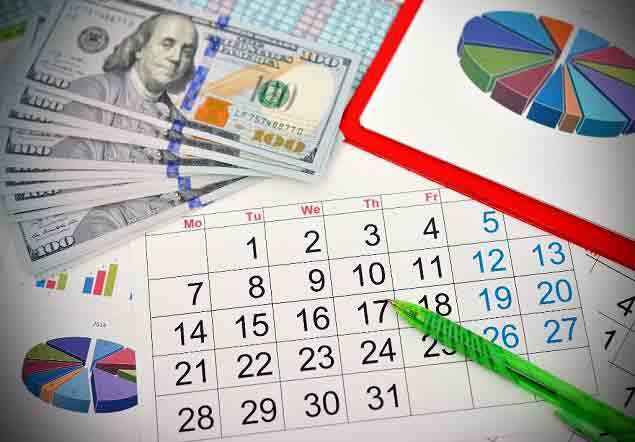 Used wrong, economic calendar forex can be the end game, especially for beginners. To trade on such events you need to understand first and foremost how to control your emotions. Because the volatility provided at that time is INSTANT price action. So the candlesticks are moving up/down very, very fast and if you are using a 1M (one-minute time chart) you can clearly see the volatility. Eagles Investors do not recommend these events for those with a week hearth because you might get a stroke during that time. True fact, people have died of heart strokes while following the volatility of the markets. Probably everyone hears about NFPs or the Non-Farm Payroll happening every month on its first Friday. Every single time the event takes place, traders take advantage of the volatility created by the release of the economic data regarding the NFP (Non-Farm Payrolls). Make no mistake, taking the wrong position will INSTANTLY wipe your trading account. Economic calendar forex will have weekly events, like Crude Oil Inventory. Other events are GDP, PMI, housing and many, many more other events. Frequently you will encounter on economic calendar forex expressions such as MoM, YoY and QoQ. The announcements simply contain monthly data (MoM), quarterly (QoQ) and yearly (YoY). Other major announcements with massive volatility are Interest Rate Decisions, especially when it is a change to it. Hopefully, now you have a better understanding of how fundamental analysis impacts market volatility. 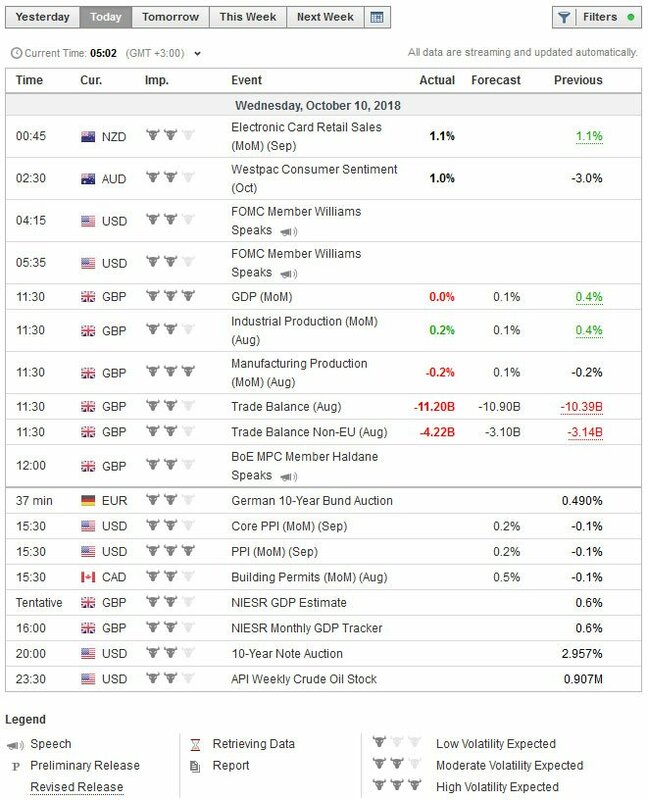 I hope that my explanation on economic calendar forex gave you a better overall view.